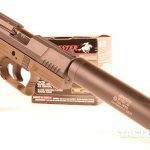 The best way to introduce new shooters to the sport is to use a suppressed weapon like this rimfire Walther P22 paired with a Gemtech Outback II silencer. 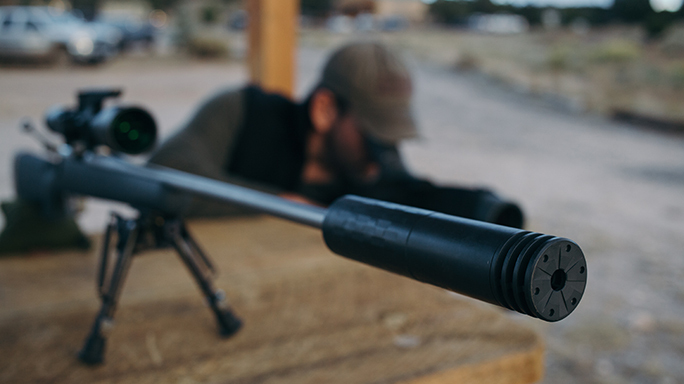 Sound suppressors like this SilencerCo Omega 300 can be a tremendous boon to hunters. They help preserve your hearing and won’t spook game. 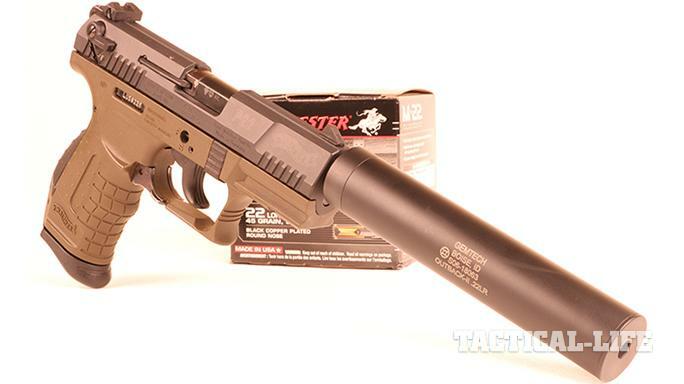 Sound suppressors, or “cans,” are devices appended to a firearm to diminish its noise. 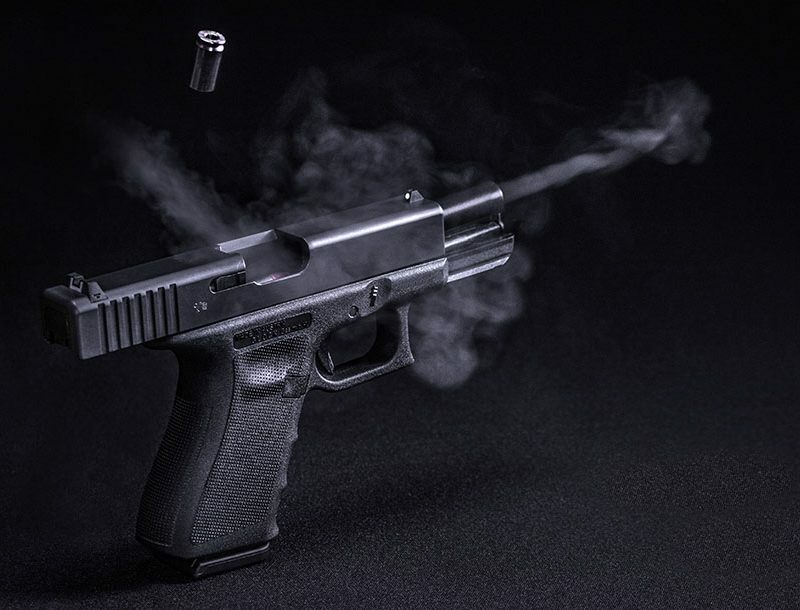 We strive mightily to mitigate the racket stemming from automobiles, motorcycles, lawnmowers and drunken frat parties, but with firearms, some seem hell-bent on keeping them as noisy as possible. 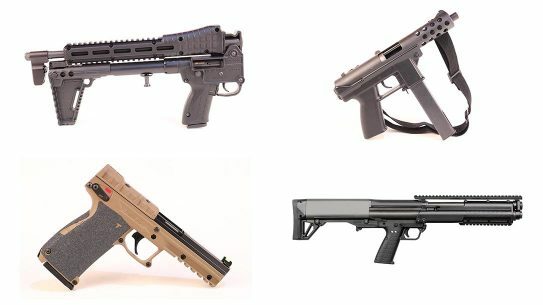 Although sound suppressors unequivocally diminish noise pollution, preserve hearing and generally make you a more neighborly shooter, the prejudices of the uninitiated have conspired to keep these delightful devices out of the hands of most American shooters. There’s a tiny glimmer of hope that might offer some relief from the draconian legislation that governs such stuff. 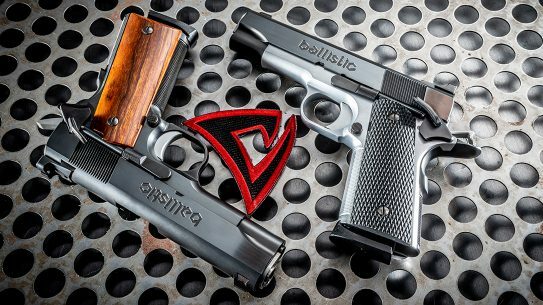 With a new tenant in the Oval Office, gun nerds across our great republic are holding their collective breath to see if the vaunted Hearing Protection Act of 2017 might see the light of day. For the first time in my lifetime, it looks like there might be some substantive pushback against the relentless juggernaut that has been gun-control legislation in America. Hiram Percy Maxim, the son of famed machine gun inventor Hiram Stevens Maxim, patented the first viable sound suppressor back in 1909. 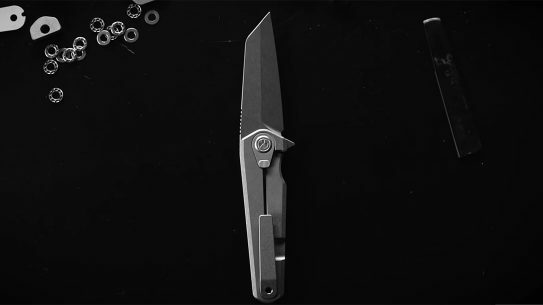 This inspired device threaded onto the angry end of an otherwise conventional firearm and diminished its report upon firing. However, our tale really begins a quarter- century later with a guy named John Herbert Dillinger. Some saw Dillinger as a hero, but he was really a homicidal maniac. These days, we would likely use the word terrorist. 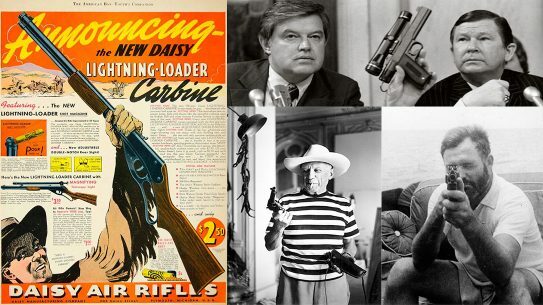 Dillinger and others of his ilk liked guns. 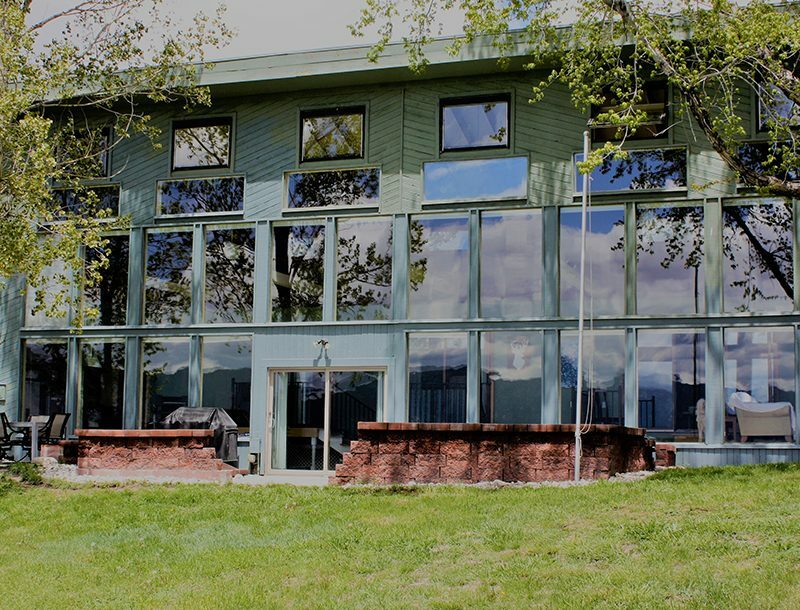 At a time when the country was reeling from the Great Depression, tales of wealthy gangsters who flaunted the law were captivating to chronically poor Americans barely making ends meet. These larger-than-life ne’er-do-wells were the Kardashians of the day, drawing the gaze of the downtrodden and becoming nationwide celebrities. Dillinger was cutting-edge tactical for his time, and his life was saved during one robbery by the innovative body armor he wore. 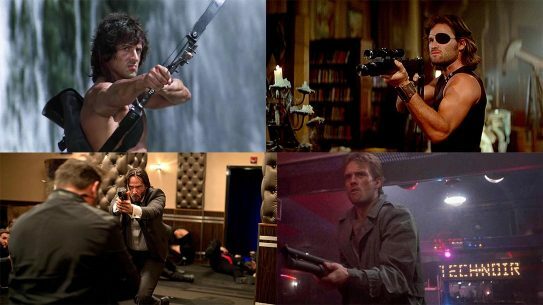 He and his buddies also made sure that everybody in America could recognize a Tommy gun. Legislators at the time subsequently convinced American voters that sound suppressors were standard issue for Dillinger and his pals. Reality, as is often the case, was a different beast altogether. However, the National Firearms Act (NFA) of 1934 governing such things became law on June 26, roughly one month before Dillinger met his end. Sound suppressors were on the receiving end of federal ire for a more melancholy reason, too. During the Depression, hunger was real. 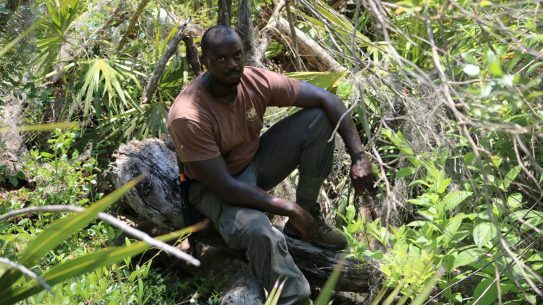 Farmers feared that the rampant use of sound suppressors might make it tougher to detect poachers illegally attempting to feed their families. 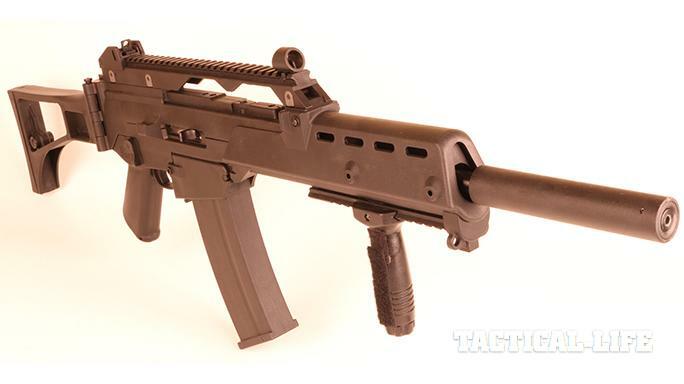 The NFA was elegant. Back then, members of Congress rightfully believed they lacked the power to ban stuff, so they instead taxed sound suppressors out of existence. 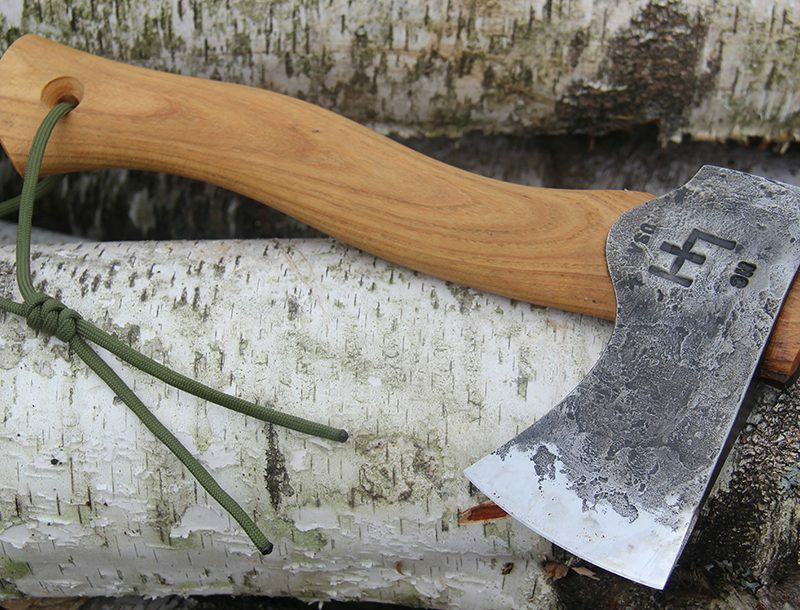 Since 1934, owning one has required a check for $200 and a buttload of paperwork. And since $200 was half the price of a new car in the 1930s, that effectively obliterated legal commerce in those devices. Alas, our economy finally took the teeth out of the $200 transfer tax, and the market exploded despite the loathsome paperwork. 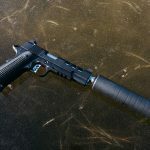 People found that in addition to the other benefits of suppressors, there was no safer way to introduce new shooters to the sport than to bring a suppressed weapon to the range. 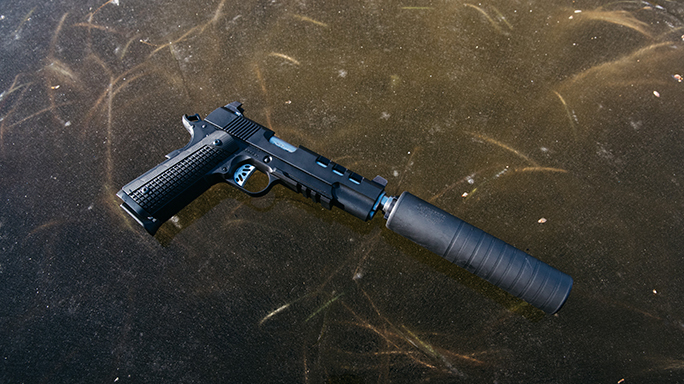 Today, there are almost 1 million sound suppressors in circulation. 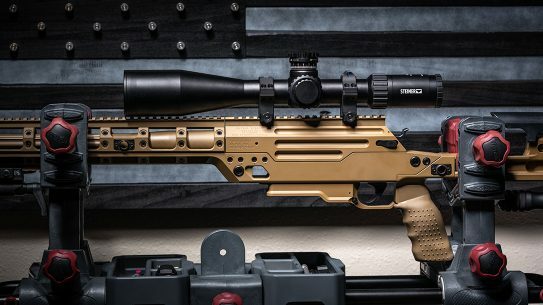 That’s roughly one sound suppressor for every 310 Americans. 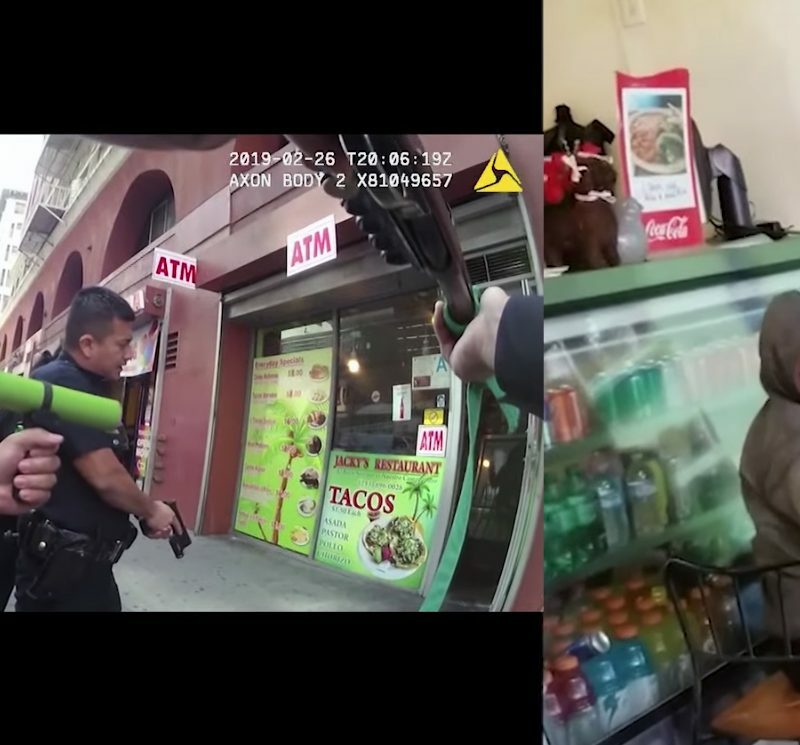 This gives us a handy pool from which to realistically assess the effects of sound suppressors on American public safety. The anti-gunners’ familiar refrain is that blood will fill the gutters if we dial back gun control even a bit. That was their primary offensive tactic in opposing the concealed-carry movement that has subsequently swept the nation. 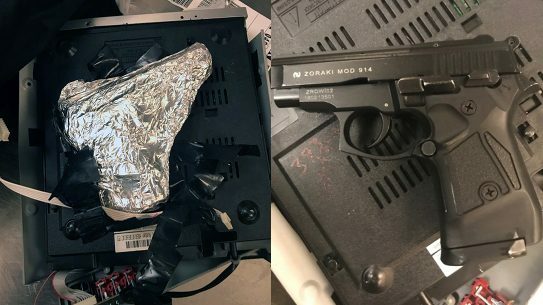 In retrospect, concealed carry has made us objectively safer, just like we said it would. Folks are packing heat legally in every state, and our gutters remain monotonously free of the sticky red stuff. From 1995 to 2005, there were two documented murders committed in America by killers armed with suppressed weapons. Each of those incidents was an undeniable tragedy. However, one of the perps was also a former police officer. You are six times more likely to be killed by a shark in America than by a suppressed weapon. Fireworks are 50 times deadlier than silencers. You are 255 times more likely to die from lightning. 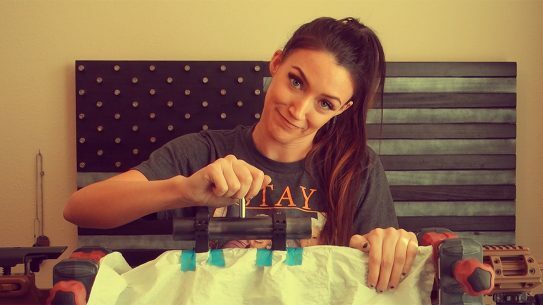 Don’t even get me started on stepladders (that would be 2,060 times). In the decade that suppressed weapons claimed those two lives, cigarettes killed more than 4 million Americans, and you can buy those at every mini-mart in the country. And did you know that rimfire suppressors are sold over the counter in France. I mean, really. France? That’s just embarrassing. 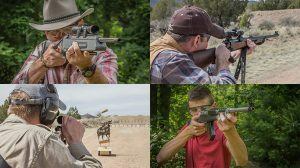 I reached out to some of the players in the suppressor industry to mine them for insights on the Hearing Protection Act and its prospects. 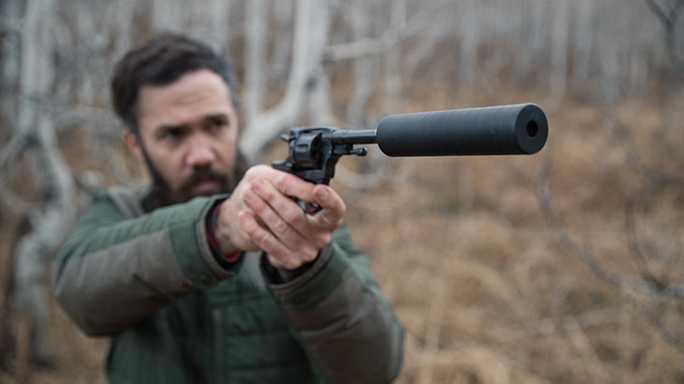 SilencerCo is on the cutting edge of new suppressor technologies. Its products are way outside the box, and the enthusiasm of the company’s employees is contagious. 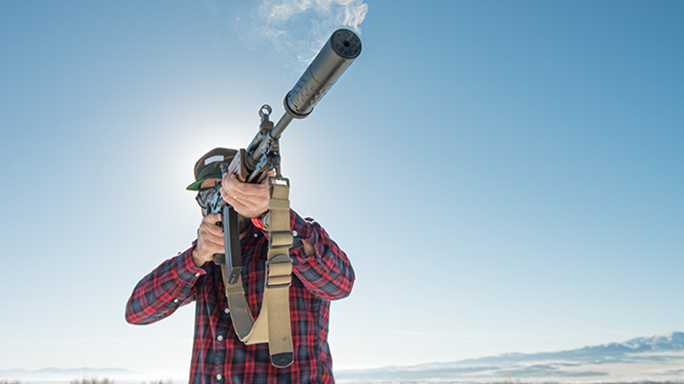 Unabashedly American, SilencerCo builds all of its products in Utah from U.S.-sourced materials. 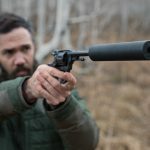 SilencerCo has also pioneered a dedicated political movement called “Fight the Noise” to promote the Hearing Protection Act. 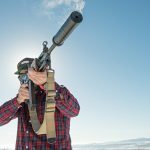 Josh Waldron, the chief executive officer of SilencerCo, sat down for a video interview with Donald Trump Jr. 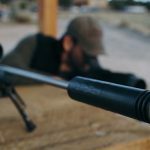 The video is on SilencerCo’s website, and it’s worth half an hour of your life. I was struck by how fluent the younger Trump was with the vernacular of our quirky hobby. He is clearly one of us. 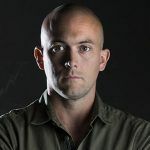 “For the first time since the National Firearms Act was enacted, we actually have a chance to change federal regulations on suppressors,” Waldron said. “I think that’s really exciting. But that also means there is a lot of work to do. “People think that because Trump got elected, the Hearing Protection Act is just going to quickly go through, which is not the case. Every step of this process is a challenge—even getting it heard in a House committee is a challenge. With all of the controversial things happening on Capitol Hill right now, there is not much time left over for the HPA. We are using this time to do as many office visits to members of Congress as possible to educate them and gain support. As we get more co-sponsors, we will start to have a feel for how much time this is going to take to get to the president’s desk. 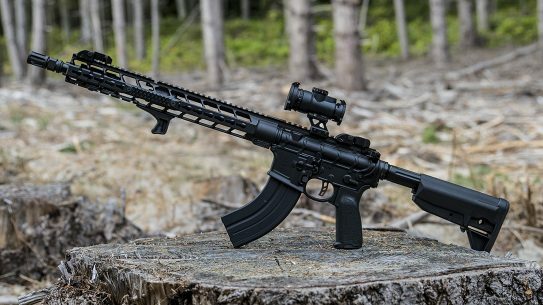 Jason Schauble, the president of SilencerCo, said, “We don’t think it is realistic to assume the HPA will pass in the next nine months. 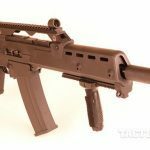 Nine months is the average wait time for a suppressor. 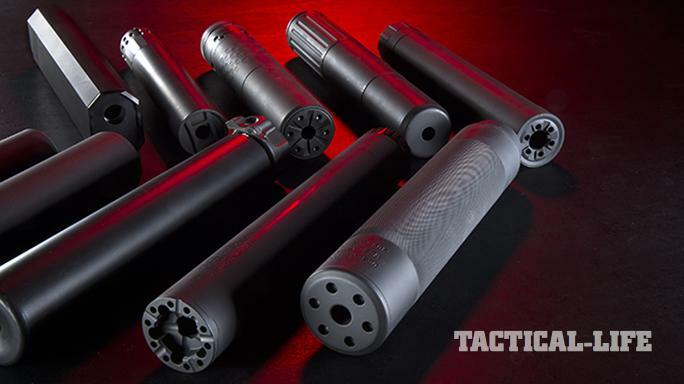 If you want a suppressor, now is the time to get one. Right now, you are going to get the best deal you can get. “If and when the HPA passes, you will see demand far outstrip supply. Historically, when demand outstrips supply, you don’t see prices go down. 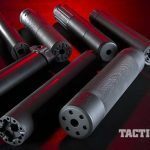 If you buy a suppressor right now, whether you think the HPA is likely to happen or not, the worst-case scenario is you pay your $200 tax stamp and you get your suppressor in nine months. Great, now you have it and get to use it. 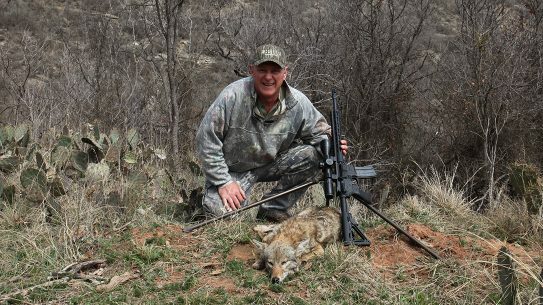 Ron Martinez is the former CEO of Gemtech, the oldest, most-experienced sound suppressor manufacturer in America. 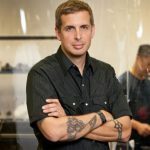 He is a graduate of executive education programs at Harvard, Wharton and Darden business schools, and has served in various senior executive positions with Bank of America and a variety of respected wealth management and investment companies. Martinez’s personal and political connections extend to the apex of power in the United States. Imagine what would happen if you took a nuclear reactor and clothed it in flesh. You would have Martinez in a nutshell. 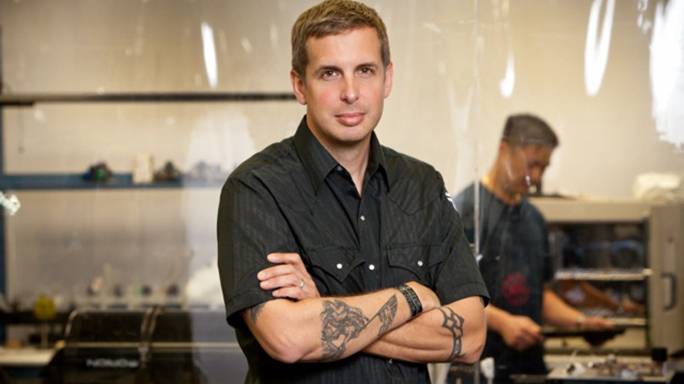 He exudes boundless energy and clearly knows what it takes to make successful businesses larger and more successful. 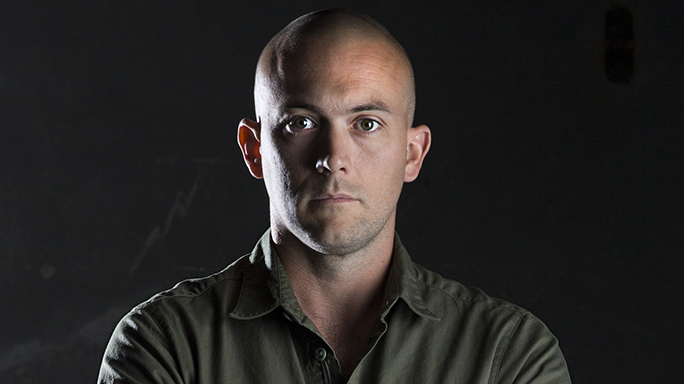 Seeing the obvious potential intrinsic to the Gemtech brand, he bought into the company. 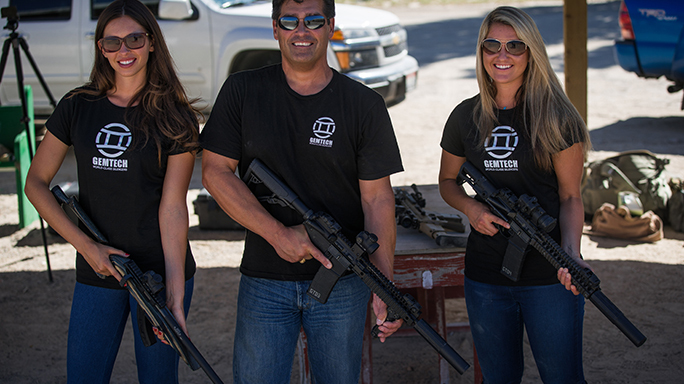 Suppressors are legal in 42 states. That won’t change with the passage of the Hearing Protection Act. If you live in one of those eight states that doesn’t allow them, you should consider moving. 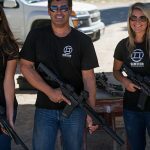 Contact your senators and representatives, and intelligently explain that the Hearing Protection Act is logical, appropriate and safe. 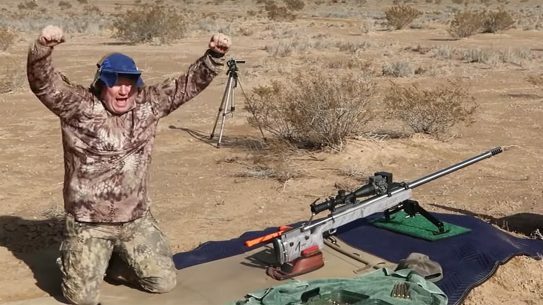 We stand on the brink of having sound suppressors for sale at your local Wal-Mart. This is our first opportunity in a generation to push back against gun control. Use it wisely.